Web Based CRM software is a complete web based solution for marketing, ales support, contact management, customer information, regularly ordered items, automated replenishment systems, one-click purchasing, market research and analysis, project tracking and other Customer related tasks. It allows all users to share a centralized contact manager and database, either over the web or within a local intranet. Web based CRM software focuses on building long-term and matured customer relationships that benefits both the organization and customer. 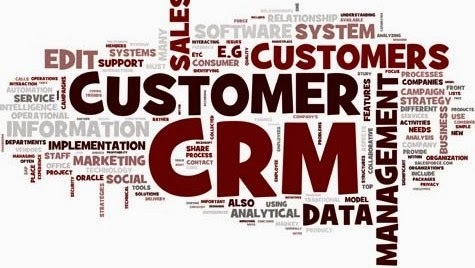 CRM recognizes the importance of the customers as they are the base of a business and the success of an organization depends on effectively establishing relationships with them. A web based CRM software can be accessed anytime from anywhere across the globe. Users can update and share lead information, contact details, customer database, projects and other tasks with the help of a web browser and from anywhere in the world. Greatful informations on ERP Implementations. It looks like you spend a large amount of time and effort in writing the blog. I am appreciating your effort. ERP web-based software promising you to connect your departments, branches, customers, suppliers, agents under a central system. ERP scope comprises of host of Integrated functionality, HR, Accounts & Finance, Excise and Plant Maintenance.